auto123 / Spectacular / Comments Off on He builds a drivable upside down truck! 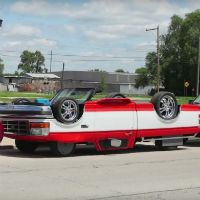 He builds a drivable upside down truck! auto123 / Spectacular / Comments Off on Is that a meteorite? 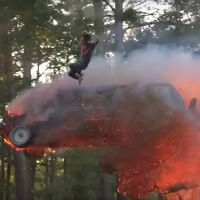 auto123 / Spectacular / Comments Off on This is the most epic vehicle jump ever! This is the most epic vehicle jump ever! 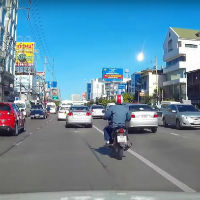 auto123 / Spectacular / Comments Off on Wait, he lifted a motorcycle with his head? 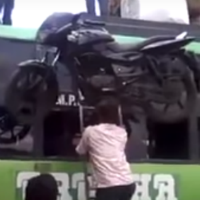 Wait, he lifted a motorcycle with his head?